Websites selling Fantasy Football rings are expecting a spike as the NFL season ends, causing fantasy leagues to also crown their champions. 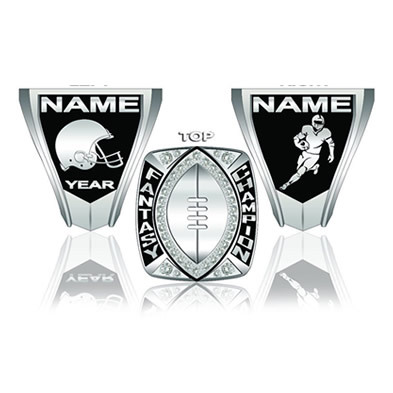 The ring is the thing for professional athletes — and now fantasy football league winners can flash some bling as well. Websites selling the Super Bowl-style baubles are expecting a spike in sales this week as the NFL regular season ends and fantasy leagues crown their champions. 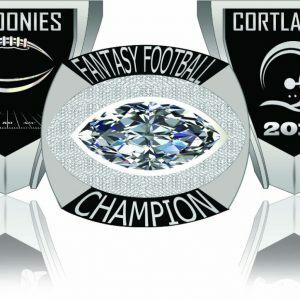 Other sites like crownawards.com and cheapchampionshiprings.com peddle the hardware for as little as $15. Even famed school ring maker Jostens has jumped in on the fantasy craze with rings starting at $149. Boudakian, an NYU grad and fantasy sports veteran, is targeting a higher-end client with three styles of rings that range in price from $295 to $695. 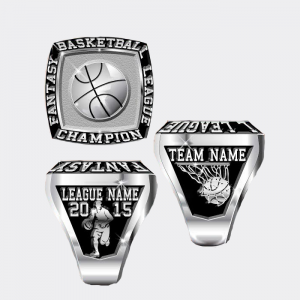 The precious prize — which can be customized with league name, team name and year — comes in stainless steel with stones. It also can be ordered in gold with diamonds. 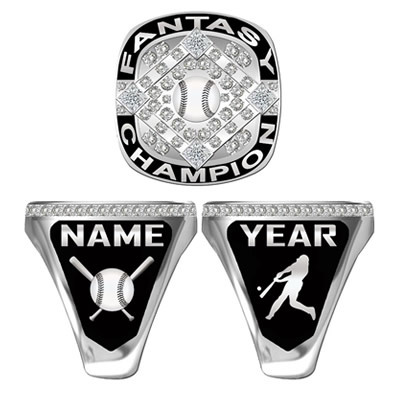 Many leagues have given up on trophies and pennants, Boudakian said, and order rings before the start of a season to hand out at a year-end ceremony. He plans to roll out rings for fantasy basketball and baseball on his site.